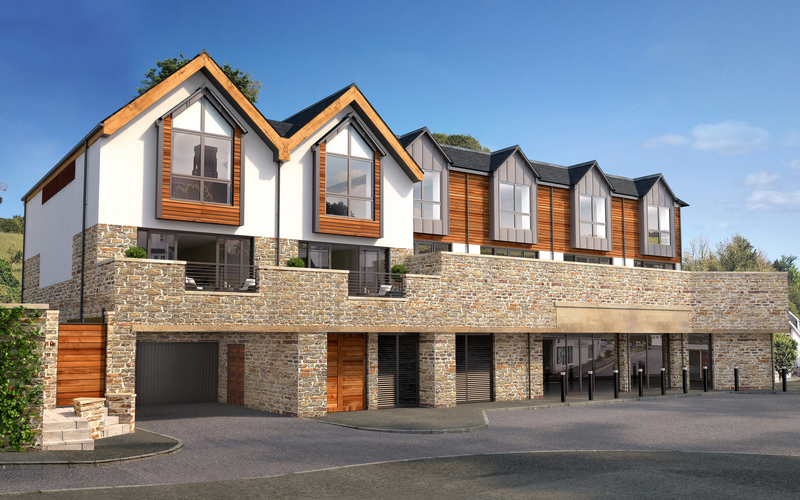 An exclusive development of six stylish waterside homes, all sold prior to build completion. 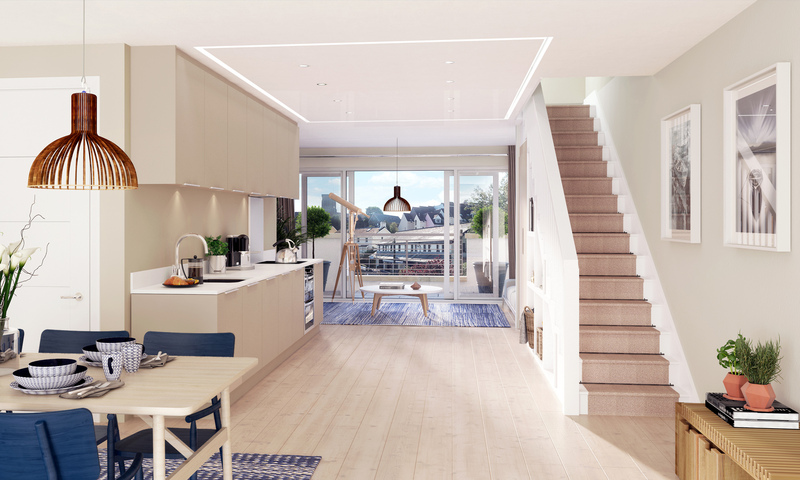 We worked in partnership with the developer and architects to identify three key target audiences of second homeowners, empty nesters and downsizers. 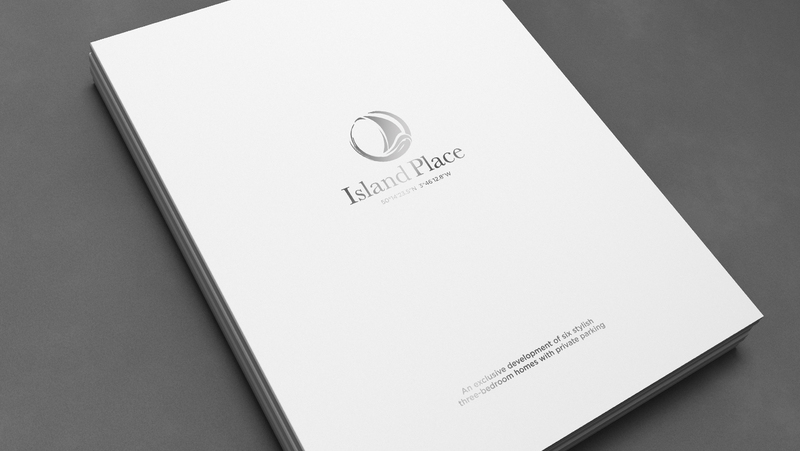 We created a cultured brand and stylish contemporary brochure, which showcased the architectural design, high-end interiors and uniqueness of the properties in this sought-after location. 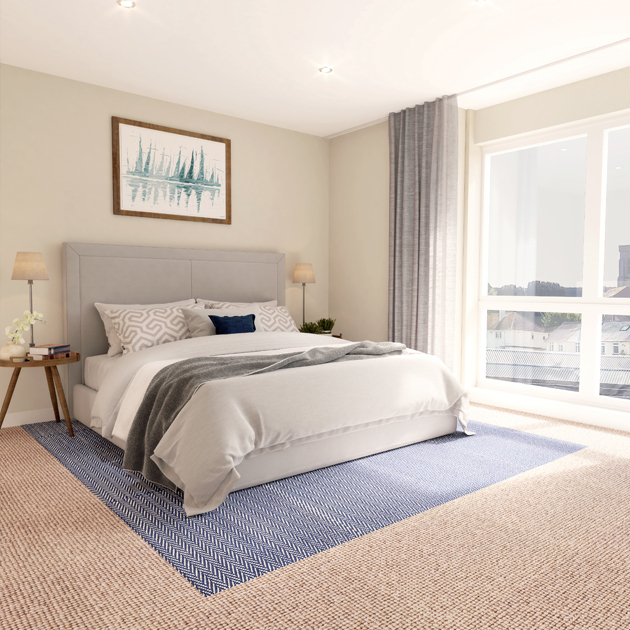 The CGIs performed a crucial role in the sales journey, portraying the spacious open plan living and aspirational lifestyle. 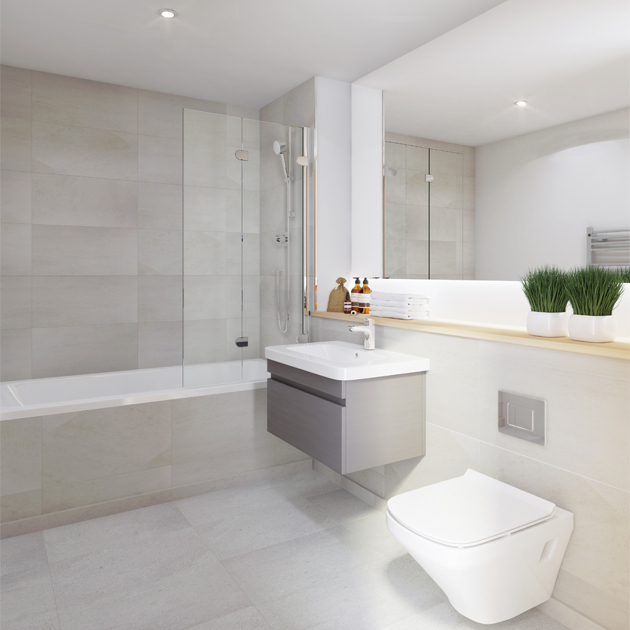 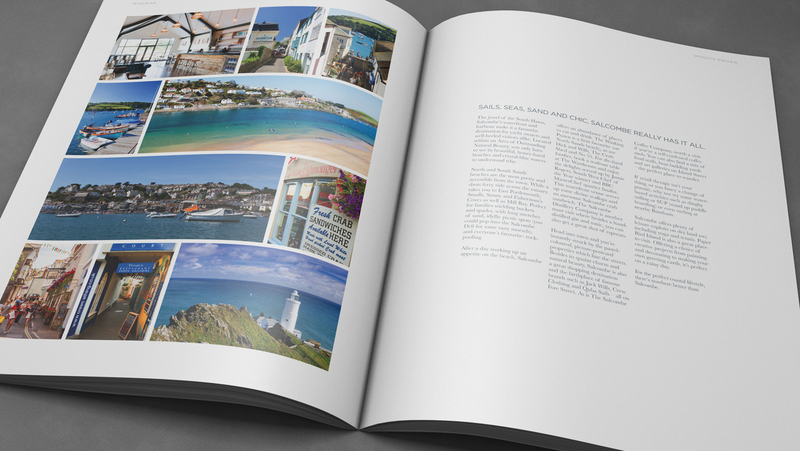 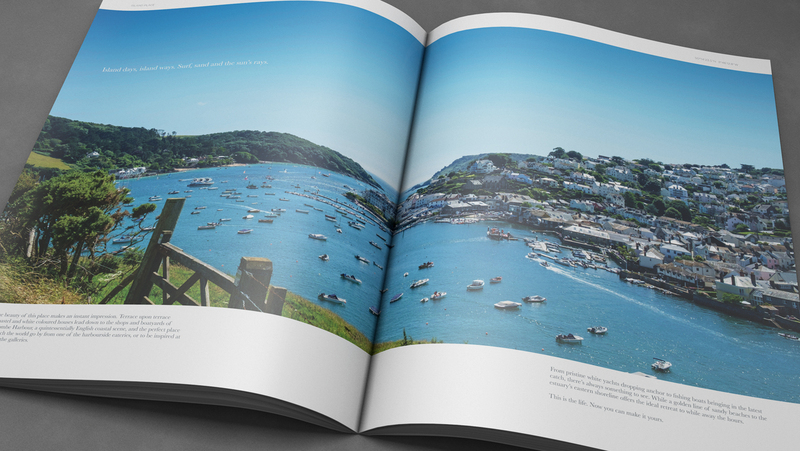 We encouraged the viewer to visualise themselves within the development, overlooking the water, enjoying the very best that Salcombe has to offer.